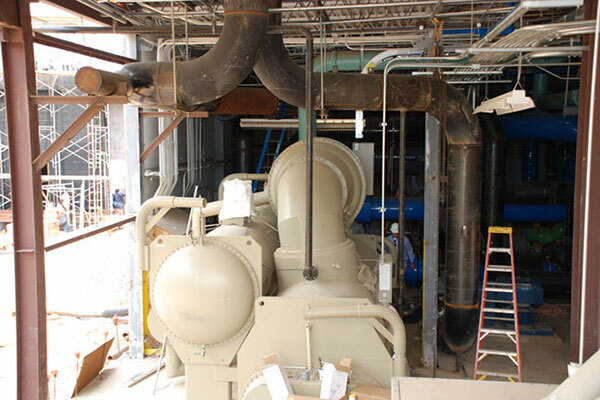 Over a period of 3 years, M & D Mechanical has been in the process of updating the Samford University campus by replacing the aging steam system with a higher efficient hot water distribution system. This project includes three separate boiler plants and miles of underground hot water distribution piping. Several of the existing buildings were retrofitted with new higher efficient equipment fed from the new boiler plants. The boiler houses were constructed to blend into the beauty of the existing campus architecture.